Come and see our wonderful collection of classic aircraft, just 5 minutes away from Newquay, right next to the historic RAF St Mawgan air force base. You can get up close to all the aircraft and actually sit in the cockpits of iconic jet fighters, bombers and our huge VC10 in-flight refulling tanker. We have indoor and outdoor exhibits, a 1950s style café, a gift shop and a picnic area. "This is a must see attraction. Kids and adults will enjoy the chance to sit in the cockpits of some very iconic aircraft. Manned by volunteers this place surely must be in line for a lottery grant. There is a display of model aircraft which visually enables visitors to identify 100s of aircraft. Visitors are made very welcome and encouraged to participate. Add to this a spotless cafe with tasty food and a shop with lots of unusual gifts it's possible make a days visit before you realise the time has gone by." Our fantastic flying heritage, lovingly restored and maintained, so close you can touch it. The Cornwall Aviation Heritage Centre is a fantastic experience for all in the family to experience the excitement of aviation. Set amongst the massive, looming silhouettes of a complex of ex-RAF HAS (Hardened Aircraft Shelter) buildings, originally designated as a forward operating base for the Buccaneer Maritime Strike force. They were later used by various aircraft on exercise such as Typhoons, Jaguars, F16s and finally, in 2008, the last two types to use the HAS site were Harriers and Tornados (both of which we still display at the centre). 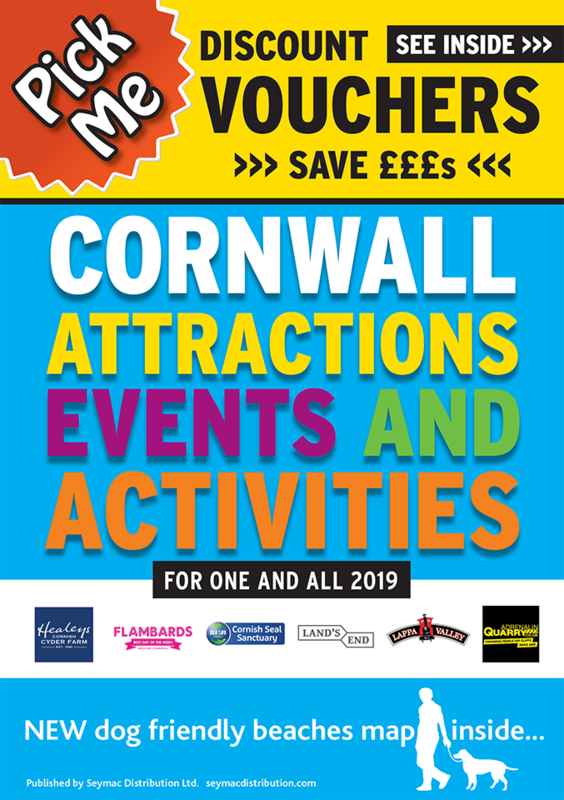 CAHC puts you straight into the atmosphere of 1950s, 60s and 70s military flying – and then we offer you a Cornish cream tea and a chance to stock up on gifts and mementos for yourself and for those who can only wish they were here. Learn from the crews who worked with these magnificent machines. CAHC isn’t just about walking around and looking at these amazing, historic airframes — there are always staff and volunteers about who love nothing better than telling you all about the exhibits. Many of our people have worked or flown in them during their own careers and have all the facts and stories that will make you gasp and laugh. Looking is good, listening is great, but touching is better! It is our plan to make every aircraft accessible, inside and out, so that you can have a guided tour (of the big ones) or sit in the pilot’s seat of the fighters and imagine what it might be like to hurtle through the heavens at the speed of sound, 10 miles (that’s 15 kilometres!) up in the sky. Fancy a flight around Cornwall yourself?